The State of the State has sold out, thank you for your interest. The Chamber Collaborative of Greater Portsmouth is proud to welcome New Hampshire Governor Chris Sununu as our guest for Bank of America / Merrill Lynch Breakfast Series. 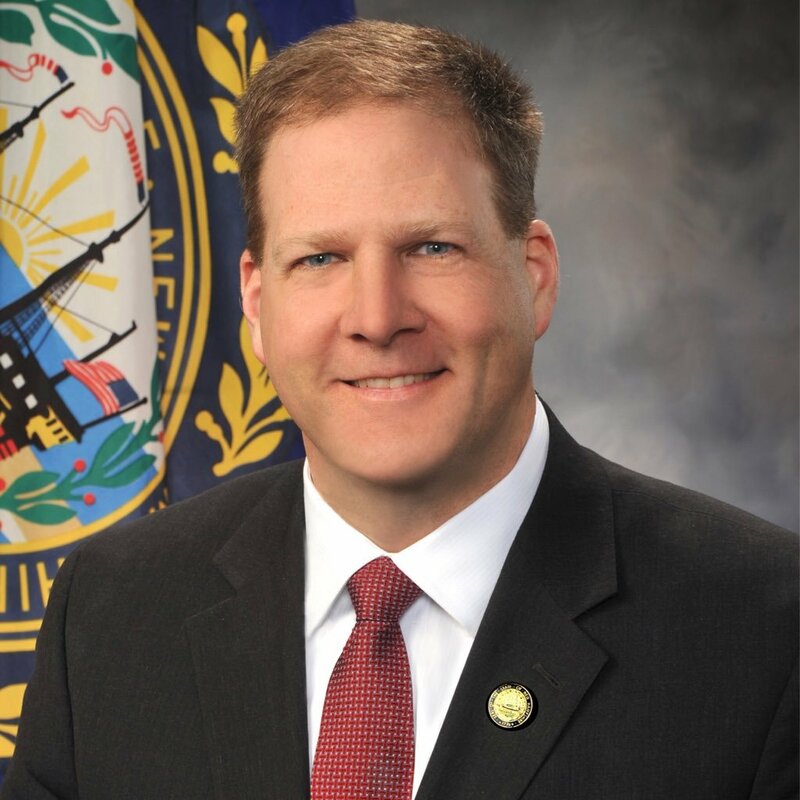 Governor Sununu will be sharing a State of the State address with the Portsmouth business community. Ample time for questions and answers will be provided after his remarks.